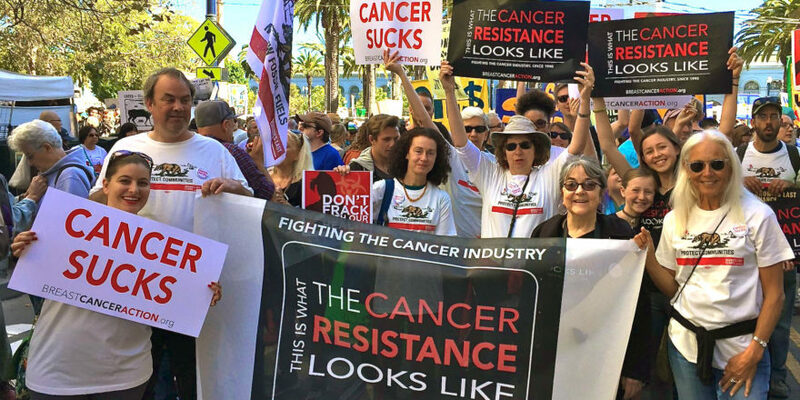 Breast Cancer Action is proud to join health activists across the country by signing on to a letter to New York Governor Andrew Cuomo outlining the most recent peer-reviewed science on the health impacts of fracking, as well as the many remaining data gaps. Alarming trends report that the health and community impacts of drilling and fracking for natural gas are serious cause for concern. This letter addresses this data and calls for a three to five year formal moratorium on fracking in New York state, while scientific and medical knowledge on the impacts of fracking continues to emerge. No one fully understands the full impacts that fracking will have on human health. Legislative and regulatory bodies fall far short of protecting our health and our environment on this issue. It is imperative that New York institute a formal moratorium on fracking because we need a moratorium across the country. Our friend Sandra Steingraber is working tirelessly and fearlessly to protect public health and her work on this detailed and informative letter should be shared required reading for everyone concerned about health harms related to fracking for oil and natural gas.